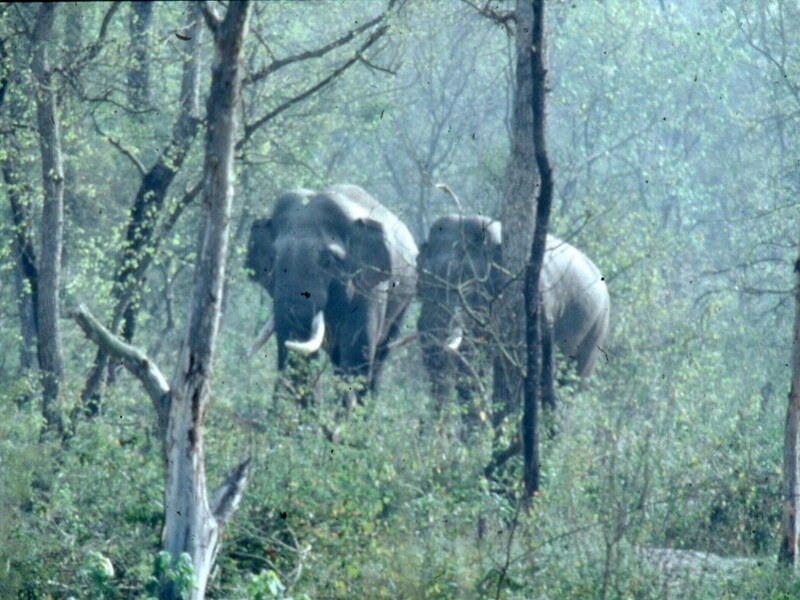 In March 2019 John Blashford-Snell will be taking an expedition to study the unusual wild elephants, Royal Bengal Tiger and the India Rhinoceros in the Bardia reserve. A team of up to 20 will also give aid to the local community. Local guides and naturalists will accompany the team. 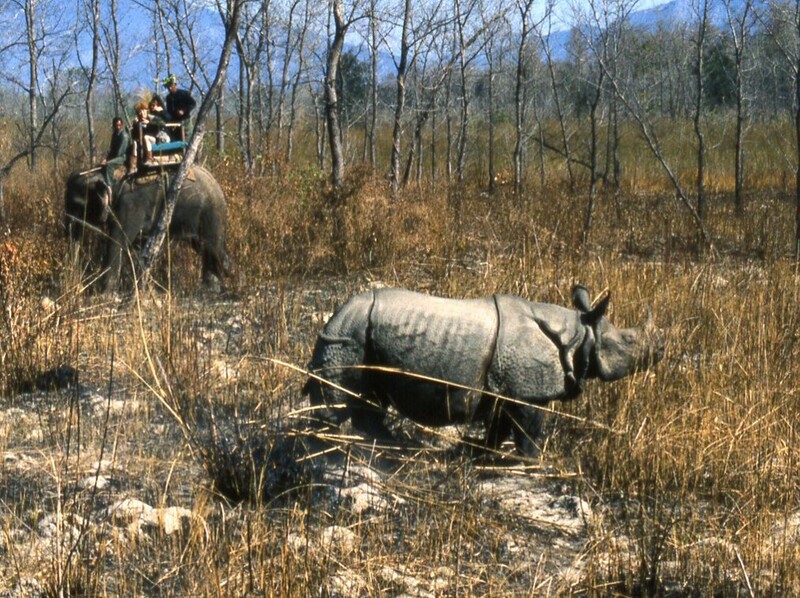 SES Members participate in this expedition at their own risk, and do not hold SES, its trustees, employees, volunteers, partners or agents liable (whether in contract or in tort or in negligence or for breach of statutory duty or otherwise) for any loss, damage, personal injury delay or expense suffered or incurred on this expedition. SES champions the aims and objectives of this expedition only.